Three Convenient Locations to Help You Look and Feel Beautiful! Now offering Coolsculpting & Kybella! Non-invasive alternatives to liposuction with no surgery or down time. With No Downtime, Resume Work and Normal Activities the Same Day! Over 17 Years of Experience with Minimally Invasive Vein Treatments! Washington Vein & Body offers effective varicose vein and spider vein treatments in the McLean, Tyson's Corner, Great Falls, Vienna, Falls Church and surrounding Northern Virginia, Washington, DC and Maryland metro regions. Varicose and spider veins are now easily treated with minimally invasive non-surgical outpatient procedures with little risk and much better cosmetic results. 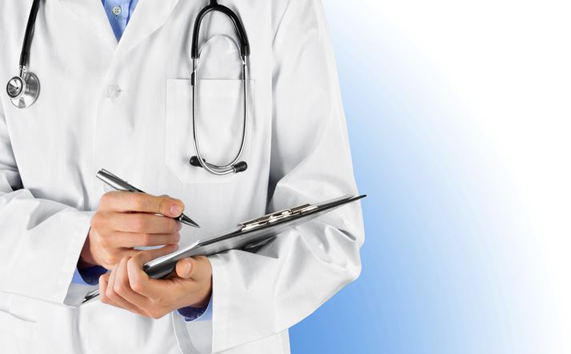 The varicose vein procedures are typically covered by insurance. Typical procedures last between 30 minutes and 45 minutes, are done with just a small amount local anesthetic (novocaine) and NO INCISIONS. There is almost no down time after the procedure with most resuming normal activity the same day. Patients can drive themselves to and from the procedures as there is no sedation and they can return to work immediately after the procedure. 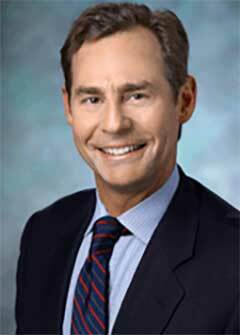 Dr. Rothstein is a highly respected Vascular and Interventional Radiologist. He is board certified and fellowship trained in minimally invasive imaging guided vein and artery procedures. He has been treating varicose veins and spider veins in the Washington, DC /Northern Virginia/ Maryland metropolitan area for more than 16 years, making him one of the most experienced vein physicians in the region. Washington Vein & Body - Dr. Rothstein have offices located in McLean, Virginia, Washington, DC and in Purcellville, Virginia. 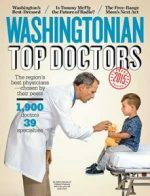 Dr. Rothstein has been voted a “Top Doctor” by Washingtonian Magazine in every issue since 1998. Spends time with you. Seems to really care about his patients. 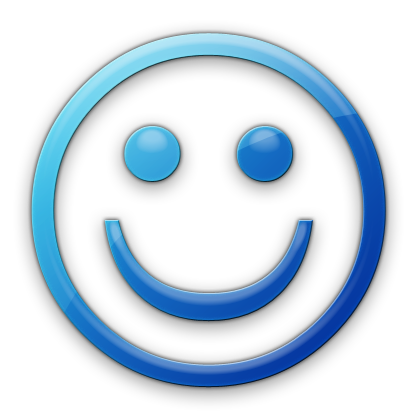 Has a wonderful cheerful staff. Really got to know the doctor and his staff over multiple appointments. I wanted to get my legs ready for my daughter’s wedding and you guys were amazing and so nice. You got all my treatments done in time for the wedding. My bulging veins are gone. I also feel so much better because my legs feel very light. I am very happy. You guys did a great job. Before the procedure I felt like I was wearing ski boots when I walked. After Dr. Rothstein’s treatment I feel like I’ve taken them off. My legs feel so much lighter.